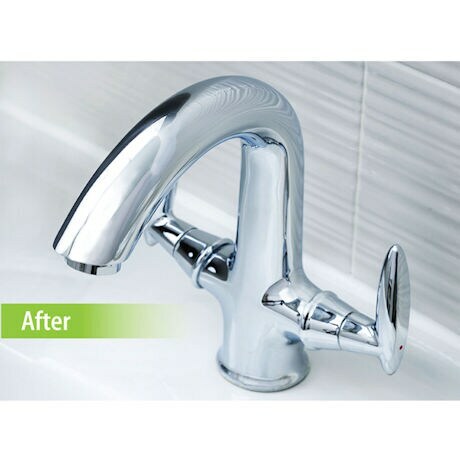 Silicone Mold Be Gone bleaches and sterilizes caulking around kitchen sinks, bathtubs, bathroom sinks or showers for a noticeably deeper clean. Its super tough formula not only kills mold and mildew spores, but prevents them from coming back for up to a year. 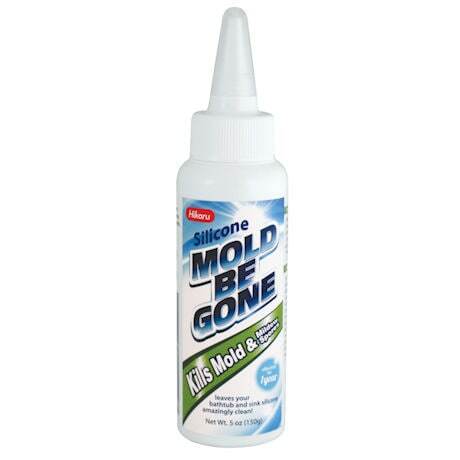 Simply apply odorless Mold Be Gone to the caulk around your sink, shower or bathtub, and let it sit for 6-8 hours. 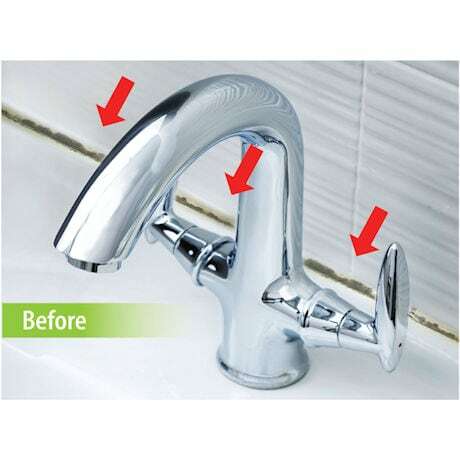 Then watch as unsightly mold, mildew and grime disappear. ½ oz.